Lights, Camera, Action! 2017 marks the 23rd Annual San Luis Obispo International Film Festival (SLOIFF). With a wide variety of films of all genres from around the world, SLOIFF has a film for everyone on this year&apos;s lineup. You&apos;ll be able to enjoy films at the Historic Fremont Theatre and Palm Theatre as well as several others in San Luis Obispo, as well as a special wine-themed evening at the Park Cinemas in Paso Robles and a new unique night at the Octagon Barn located just south of San Luis Obispo. Whether you attend the star-studded King Vidor Award Ceremony or hop in your VW Van and hang ten at Surf Nite, SLOIFF is sure to bring the joy of film to SLO CAL this year. Check out some of this year&apos;s special events below! Ticket included all food, drinks and movie. 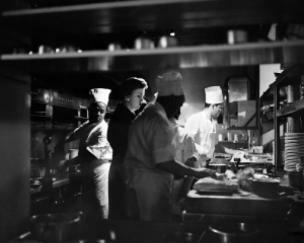 Let the good times roll on Tuesday, March 14th, when the SLO Film Fest opens with a Mardi Gras themed party followed by Leslie Iwerks new film, “ELLA BRENNAN: Commanding the Table,” about one of New Orleans’ most famous restaurants, Commander’s Palace. Fifteen chefs from restaurants around SLO County will be sharing their tasty culinary treats at tables throughout the Festival VIP Tent and the Fremont Theatre. Interspersed will be amazing Central Coast wines and other libations. The price of admission allows you to go hog wild and taste everything! 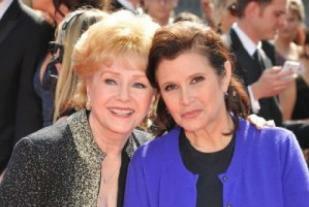 The personal and evocative documentary, Brights Lights premiered at the Telluride Film Festival just months before the untimely deaths of its two subjects: Debbie Reynolds and Carrie Fisher. Call it the luck of the Irish! The annual Surf Nite falls on St. Patrick’s Day this year, so what’s more fitting than an Irish surf film, and a pair of Irish surfers too! 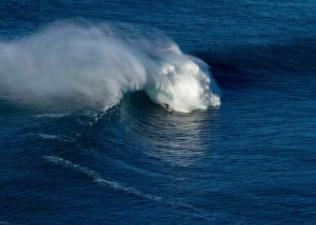 Attend the North American Premiere of Between Land and Sea, directed by SLO Film Fest alum, Ross Whitaker, about the year in the life of an Irish surf town at the mercy of the Atlantic Ocean. The evening will begin with a short called CHANDLER’S ARK, about Scott Chandler’s quest to put a record number of dogs on a surfboard and have them catch a wave! 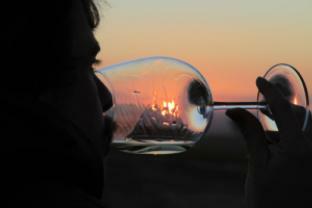 Colin West has journeyed around the world to film every aspect of the making and enjoyment of wine. This film focuses on his adventures in Australia a few years ago and is an energetic and interesting romp that includes not only wine making all over the country, but also sky diving, surfing and more. This film is one segment of a three–part event, that begins with a “Zinposium” at the Paso Robles Inn Ballroom, hosted by Master Sommelier Peter Neptune, who will lead participants through a tasting of Zins and Zin-blends from 5:30-6:30pm. After the movie, party the night away at the Paso Robles Inn Ballroom and sample 18 Paso Robles wineries on a Zinfandel walk-around tasting, complemented by a fantastic dessert selection. Tickets for the Zinposium and After-party are available at pasowine.com. The Awards Night evening will begin at 7:00pm (6:30pm Red Carpet) with the George Sidney juried Filmmaker Awards. Representatives from festival media sponsors New Times, KSBY, Tribune and Coast 104.5 will present cash awards to winning filmmakers. 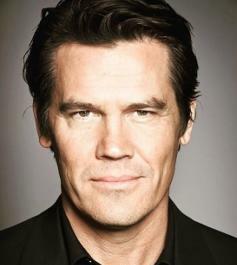 After a short intermission, TCM’s Ben Mankiewicz will introduce Jeff Bridges to present the King Vidor Award to Academy Award® nominee Josh Brolin. They will sit down for a conversation about his career and a short Q&A from the audience. An awards after-party will follow at the SLO Masonic Lodge in downtown San Luis Obispo at 859 Marsh St. These tickets are sold separately and cost $50 for General Admission, and $45 for Students and Film Society members. The 23rd Annual SLO Film Fest ends with an awards celebration for Central Coast Filmmakers, Youth Filmmakers and the coveted Audience Awards, to be presented by festival sponsors and the well-respected and prolific film critic, Leonard Maltin. 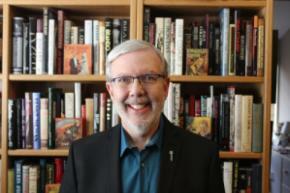 Following the awards presentations, Maltin will introduce the Closing Night Film, "Score: A Film Music Documentary".